Shoot, I Could Do That! The key to successful shotgunning is a good foundation in the basics. 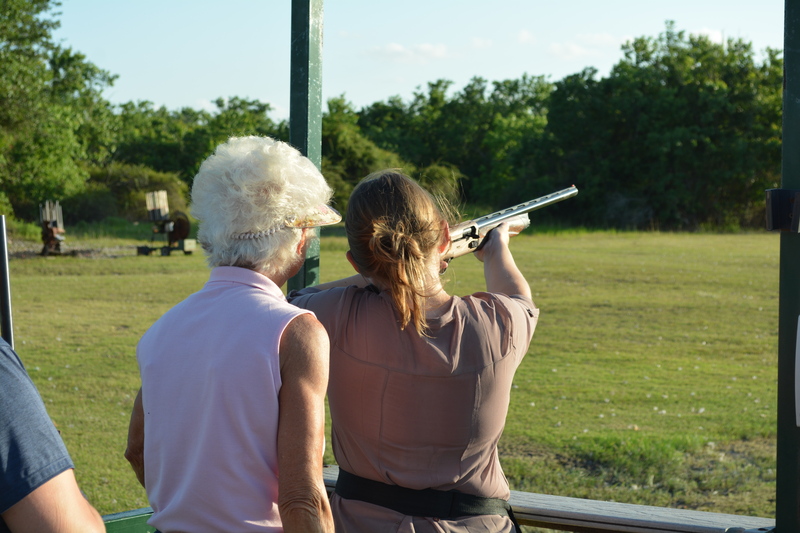 The Lady Clay Shooters are proud to host a Winter Instruction Clinic at Westside Sporting Grounds. We firmly believe that the key to successful and safe shooting begins with a good foundation in basic gun safety and skills. This class is limited to eight beginner students and eight novice/intermediate students. 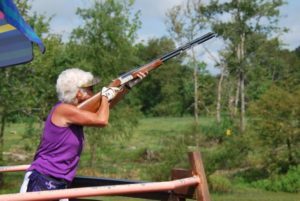 Certified National Sporting Clays Instructors, Barbara Garney and Martha Holt will be working with the beginners. Laurie Daniel and Mark Hetherington, also certified instructors, will be working with novice/intermediate students to improve their skills. Our registration is CURRENTLY FULL. Please stay posted for upcoming clinics at the start of 2018.